Home Questions How to Install APK file on Android Phone ? How to Install APK file on Android Phone ? 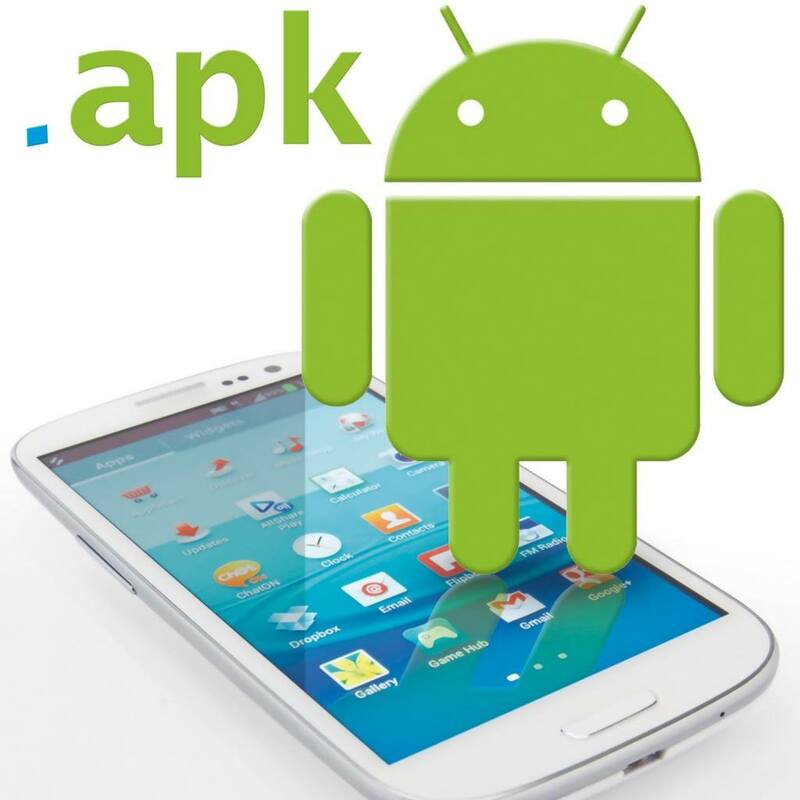 APK Files can be directly installed to Android Phone rather than downloading from Play Store. Inorder to do that follow the steps. 1. Download the required apl file that you wish to install and copy it to SD card or your Internal Memory. 2. Go to settings and select security settings option. 3. In the security settings there is an option “Unknown Sources”. This option is to allow or disallow the installation of Application from outside the Play store. Select the option to allow the installation. 4. A popup message will show some message, Select OK.
5. Now go to the folder and Click on the Apk file, It will show a popup to install the application. Click on “Install”. Some times another popup will come to select the Installer, if it appeares, please select “Package Installer”. Now the application will be installed in few seconds. Go back to the app list and it will be there. Note : If you do not do the step 3 the application will be installed, in that case if you try to install the apk file it will show a error message that is because by default Android will not allow users to install application outside the Play store. What is eKYC and How it Works for Aadhaar Based Validation ? How to Fix the Contacts Mix Up Issue in Android ?